Are you afraid of speaking in front of people? Do you get nervous thinking about giving a presentation to a large crowd? 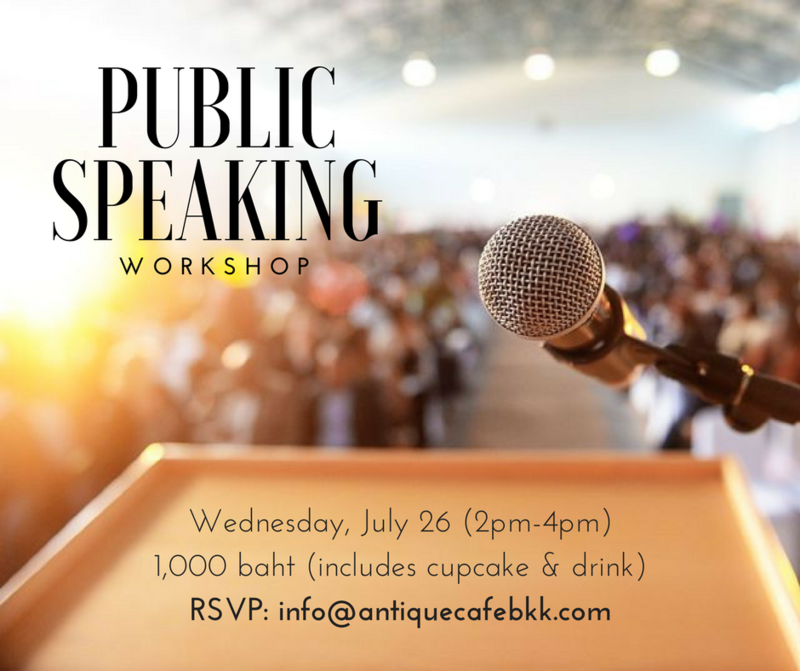 Great news: Public speaking can be learned and practiced! Come to this workshop to learn the basics of what makes a presentation (and presenter) memorable and effective. Whether you are looking towards a career in public speaking or anticipate college classroom presentations, there are tips and tricks for everyone!